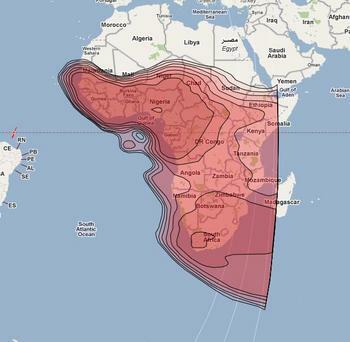 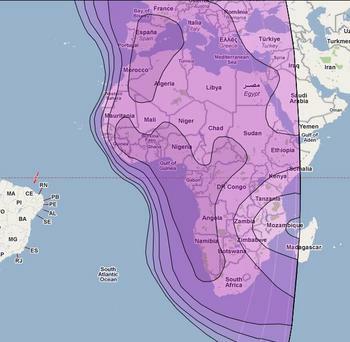 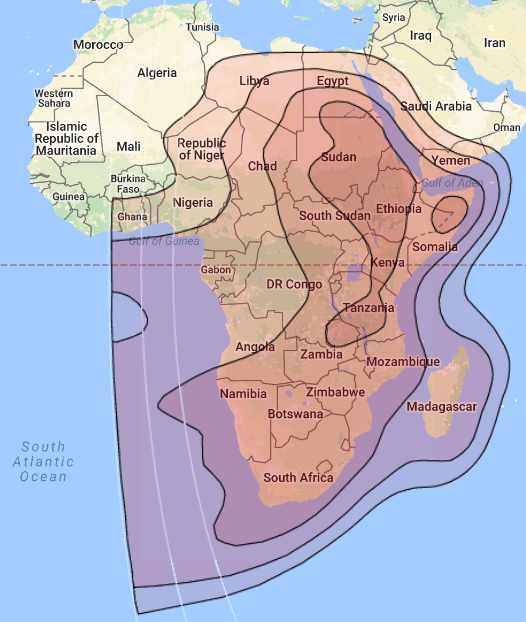 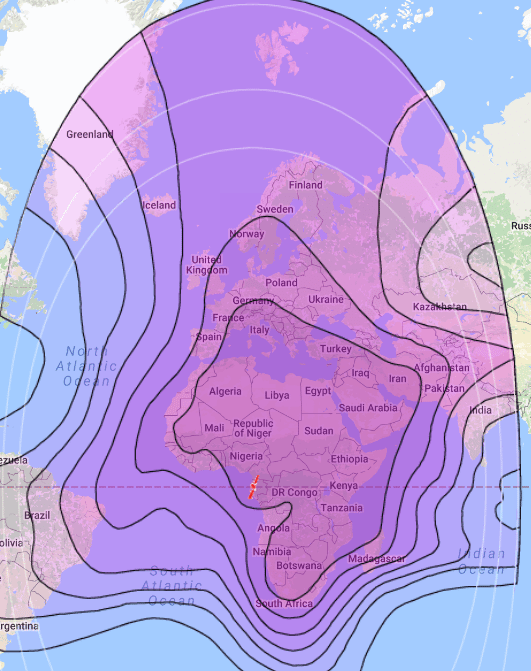 We offer both Ku Band and C Band service over all of Africa as both shared (10:1, 5:1) and dedicated (1:1) service. 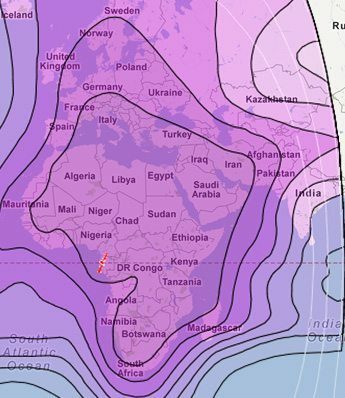 Our Africa VSAT coverage is throughout all of the continent with some of our satellite networks listed below. 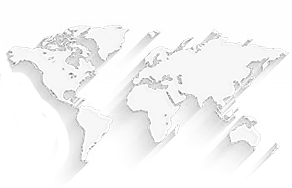 If you require a particular service please contact us and we will be happy to assist you. 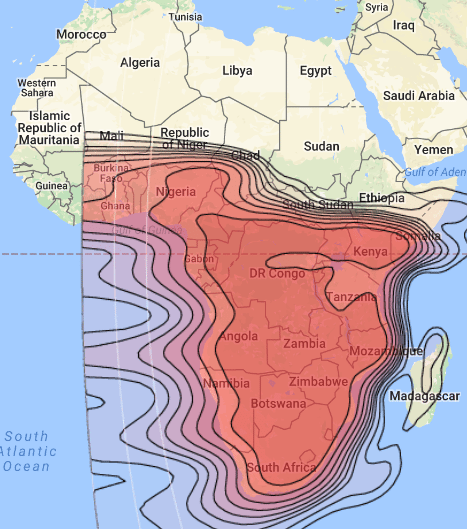 Join hundreds of satisfied LCS customers in Africa today and get your free quote.